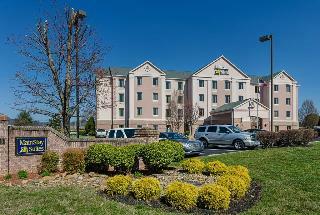 Find huge deals in Roanoke Va, United States that you may book now & pay later! Best prices for in Roanoke Va, United States. A dream vacation for you and your family, guaranteed by our travel consultants. For members-only deals, we recommend using the new filter for deals in Roanoke Va, United States. 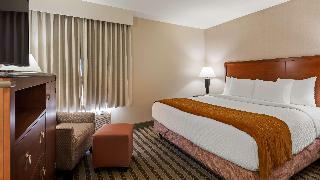 We have all new rooms which include free wireless high-speed Internet access. Hotel is 5 min to VA Tech. Free high speed wireless Internet. Free deluxe continental breakfast. 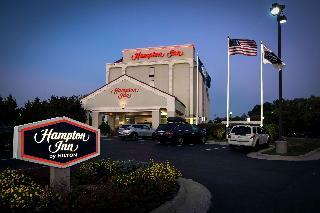 This Rocky Mount hotel is just 15 miles from Smith Mountain Lake and 12 miles from Ferrum College. Easy access off I-81. 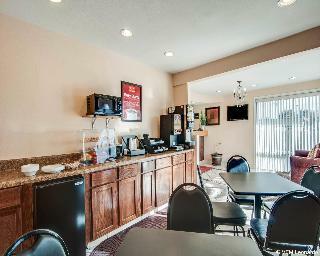 Walking distance to several restaurants & shops. Free high-speed Internet access. 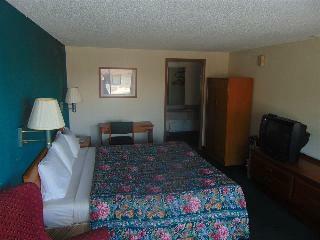 This comfortable hotel is set in Troutville. The hotel comprises a total of 75 snug bedrooms. 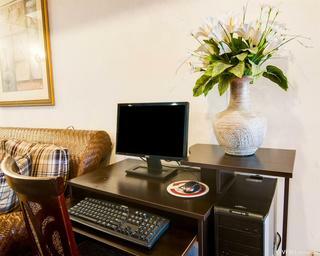 Both business and leisure travellers will appreciate the property's Internet access. This property does not accept pets. 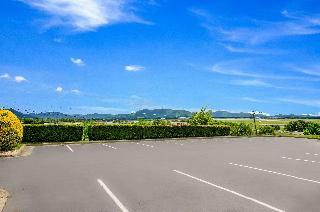 Parking facilities are available for guests' convenience. This hotel features a choice of business facilities in order to offer the perfect combination of comfort and convenience for a corporate trip. This charming hotel is situated in Downtown. The hotel features a total of 118 bedrooms. 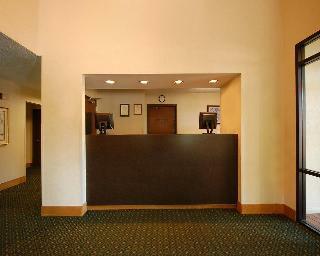 Wired internet access is available for guests' comfort and convenience. Customers will not be bothered during their stay, as this is not a pet-friendly hotel. There is a car park. 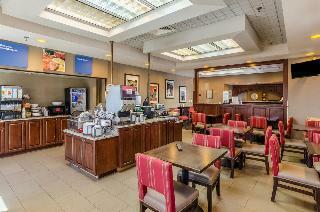 Several conference facilities are available for the convenience of business travellers. This lovely hotel is set in Dublin. The hotel features a total of 46 units. Internet access is offered to make guests' stay even more enjoyable. Visitors will not be bothered during their stay, as this is not a pet-friendly property. Guests arriving by car may leave their vehicle at the accommodation's parking spaces. 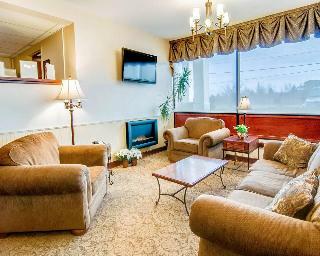 This comfortable hotel is situated in Downtown. The property comprises 116 cosy guests rooms. 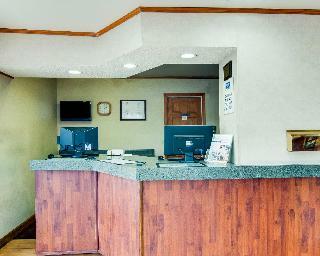 Travellers can take advantage of the internet access at Days Inn by Wyndham Christiansburg. 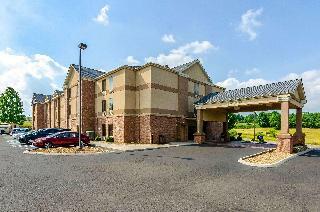 Communal areas are wheelchair accessible at Days Inn by Wyndham Christiansburg. Those who dislike animals may enjoy their stay, as this hotel does not allow pets. Additionally, a car park is available on the premises for guests' extra convenience.